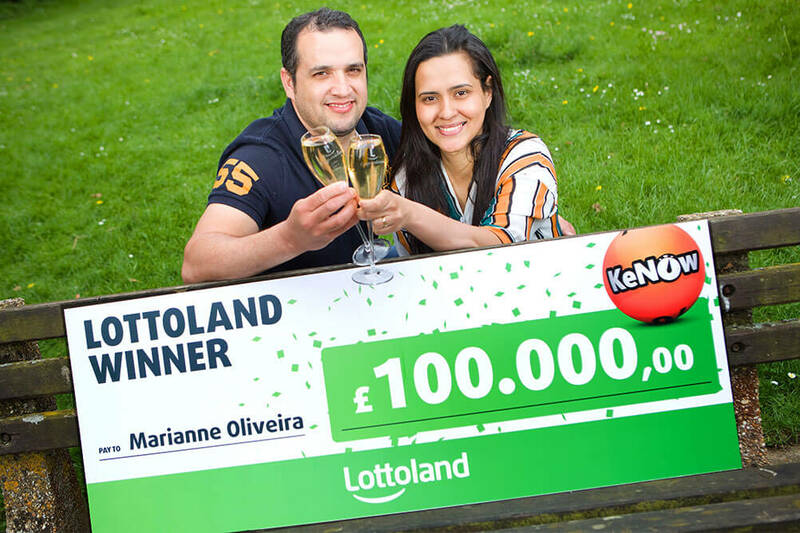 It is time to welcome another lucky UK Lottolander into the winner’s circle, as a mother of three from Oxford has scooped £100,000 from betting on our online Keno game. KeNow is the fast-paced Keno lottery betting game where you can win up to £1 million every 4 minutes. 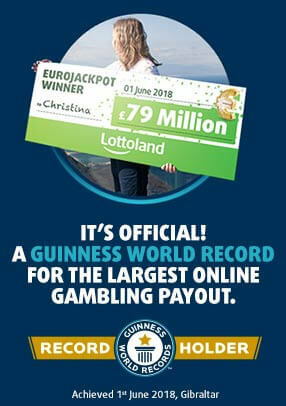 Find out more about KeNow and about our latest lucky winner to enjoy a big win with Lottoland! To place an online bet on KeNow you simply select from 1 to 10 numbers between 1 and 70. The more numbers you choose, the higher your possible winnings. Choose how much to bet – from £1 to £10 – with higher prizes on offer when you place a bigger bet. You will never have to wait more than 4 minutes for the next draw, during which 20 numbers are selected. If all ten of your numbers appear then you win the top prize, but even matching no numbers at all from your selection of ten offers a return. However, Marianne did a lot better than that when she chose the lucky digits which were to win her that prize of £100,000. Check out our Lotteries page where you will find all of the fantastic international lottery betting products from Lottoland, including KeNow.